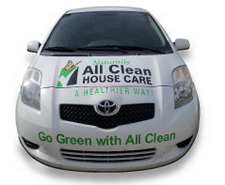 Are you having issues with your current cleaning service at your office or commercial facility? Give All Clean an opportunity to be your professional cleaning service of choice. From general offices, to multi-tenant facilities we have your commercial cleaning needs covered! 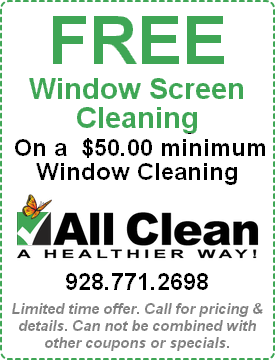 We clean just about all types and sizes of commercial building windows!